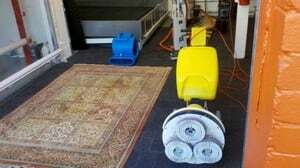 We are the leader in providing professional carpet cleaning services at competitive rates across homes in Sydney, offering a premium selection of residential & commercial cleaning services. 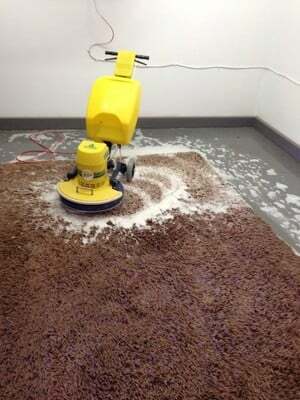 We specialise in cleaning & restoring residential & commercial carpets & rugs. We use reliable methods to remove soils & other types of dirt. 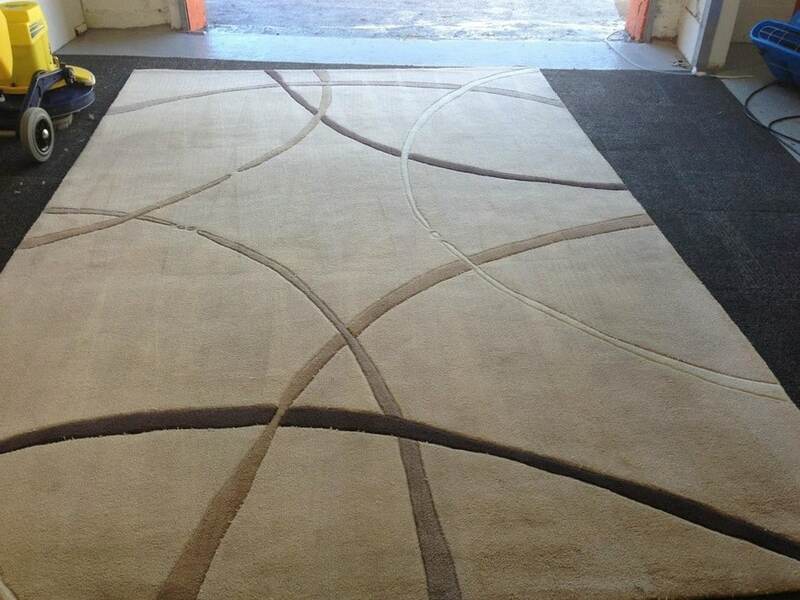 We have mastered the art of cleaning all kinds of rugs, including area rugs, Persian rugs, oriental rugs, acrylic rugs, wool rugs, Afghan rugs, shag pile rugs, Chinese rugs, silk rugs & cotton rugs. We can remove dirt and stains from all types of fabrics, including wool, cotton, Indian cotton, micro suede, silk & a variety of nylons. 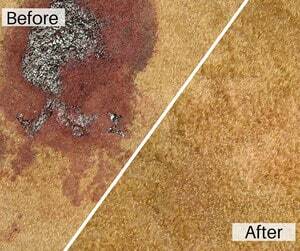 Our tile cleaning can be used on kitchen floors, bathrooms, restaurants & many other areas both indoor & outside. All our leather cleaning is done completely by hand to avoid damage & get the best results and to ensure that your leather is restored as close to new as possible. 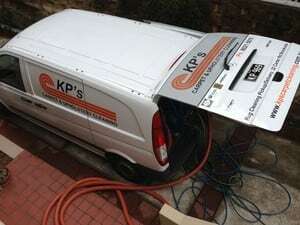 We are able to offer high pressure cleaning for drive ways, patios, decking, outdoor areas & exterior house washing. We can treat your mattress & assure you a good nights sleep. We have a child with a severe dus tmite allergy so keeping carpets and lounge clean is very important to us. Keith does a great job, he never disappoints. He is friendly, efficient, very well priced and professional. 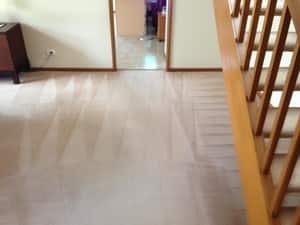 Have had my carpet done last by KP's had really really bad stains all over the carpet ( WE have a little dog so you can imagine) they came over one morning and did a fantastic job on it moreover got to my place on time which I much appreciated that. We had an emergency and he came to our rescue within the hour (at no additional charge and this was on the weekend!!)!! Really friendly guy who knows his carpet cleaning. Gave us some solid advice on how to keep our problem at bay. Thanks so much Keith!!! Will definitely tell everyone we know about you; we will not hesitate to use you again. Highly recommend!! !